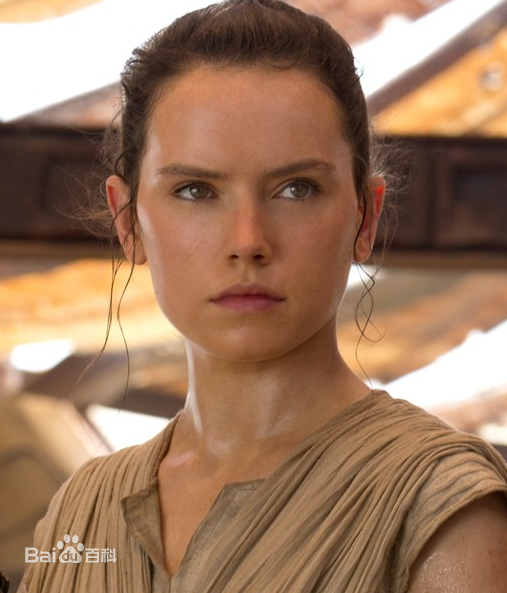 The image of women in Star Wars: The Force Awakens is brave, smart and indomitable. She was left by her family on a plant, but she believes that one day, her family will come to pick her, even in the end her family did not. Moreover, she is smart, she can drive spaceship, which is not everyone can do in Star Wars, and she knows how to repair and maintenance of spaceship. Thus, she is clever. Furthermore, she is brave. She did not afraid when she is fighting with the strongest evil role, who can use force, which is a superpower in Star Wars.